Missouri is the latest state to go after Facebook following national news reports that the social media giant has been sharing users’ data with third parties. 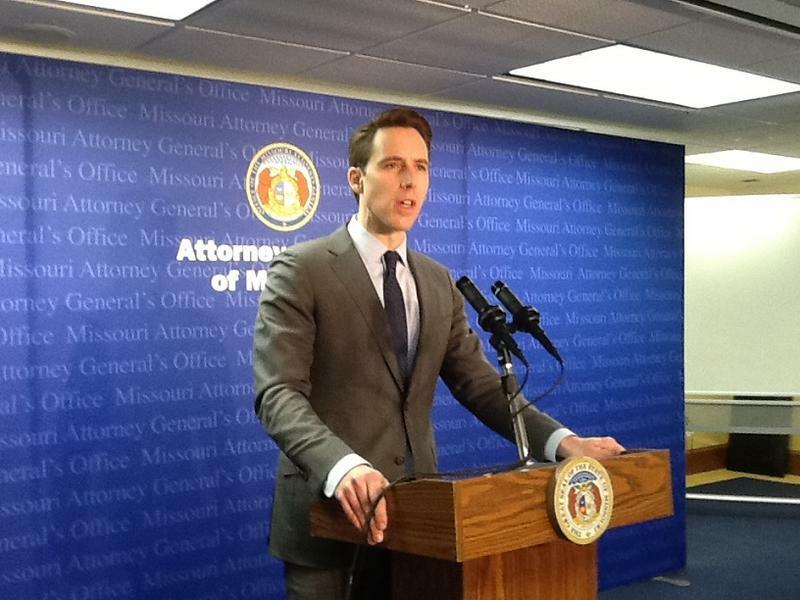 Attorney General Josh Hawley has issued a subpoena in order to find out whether Facebook has violated Missouri’s merchandising practices law. Facebook launched News Feed 11 years ago so users could see friends’ posts without having to visit their profiles. Today, News Feed is the unofficial homepage of the internet with billions of viewers each month. On Thursday’s St. Louis on the Air, host Don Marsh discussed how users will experience new changes on Facebook and how media organizations such as St. Louis Public Radio and NPR are dealing with the changes. Facebook is facing tough questions in the wake of the 2016 presidential election. Did Russians use social media to sway the election? Why is there so much fake news? Why isn’t Facebook more transparent? Congratulations! 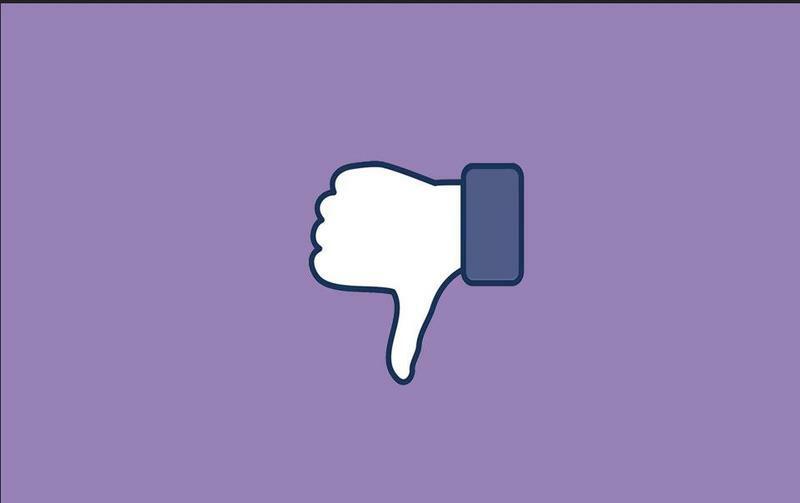 You've just clicked on what could be the most SHOCKING/INFORMATIVE/FRIGHTENING news that you will read Today/Tomorrow/ForTheRestOfYourLife: Those IQ and personality quizzes that your friends are sharing on Facebook could be scams, according to the St. Louis Better Business Bureau. 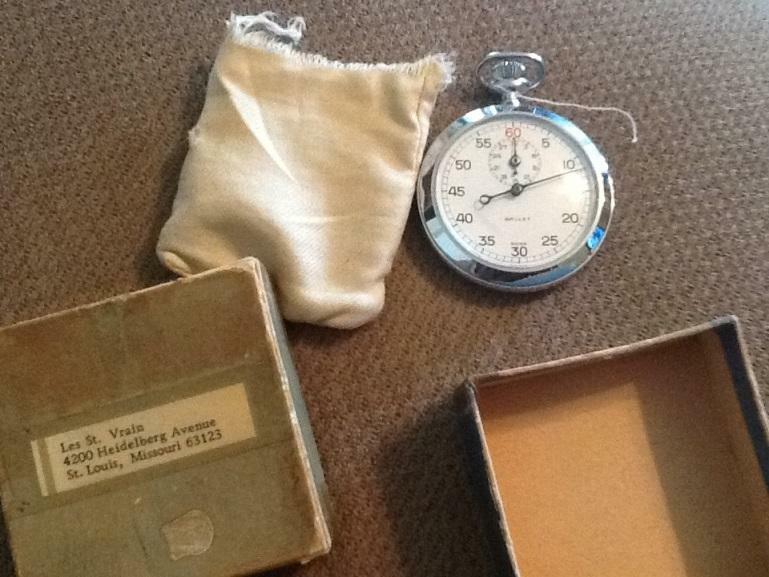 About 10 years ago, a silver-plated stopwatch was stolen from the St. Louis home of Mike St. Vrain’s mother during a home invasion. For many people, selecting “male” or “female” on their Facebook profile is an easy choice. But for those who identify differently, Facebook now provides 56 gender selections. Listen to Nancy's story on how different St. Louisians reacted to Facebook gender identification options. Last week, Sterling Waldman of Chesterfield turned 17 and received a perfect birthday present: the option to identify as “genderqueer” on Facebook. On Friday, Facebook expanded its drop-down menu to offer a “custom” selection of genders that provides more than four dozen options, a cause for celebration for many who identify in a nontraditional way. “It was very exciting to have that happen,” Waldman told St. Louis Public Radio and the Beacon. Born and raised female, Waldman always felt different from friends and schoolmates. For years, Waldman struggled with the feelings but lacked the language to describe them. “I didn’t have the words, but I learned the terminology at the end of my freshman year,” Waldman remembered. Waldman, who prefers the pronouns “them” and “they” to “him, his, her or hers,” has parental support and a community of like-minded people, outside of school and within Parkway Central High. 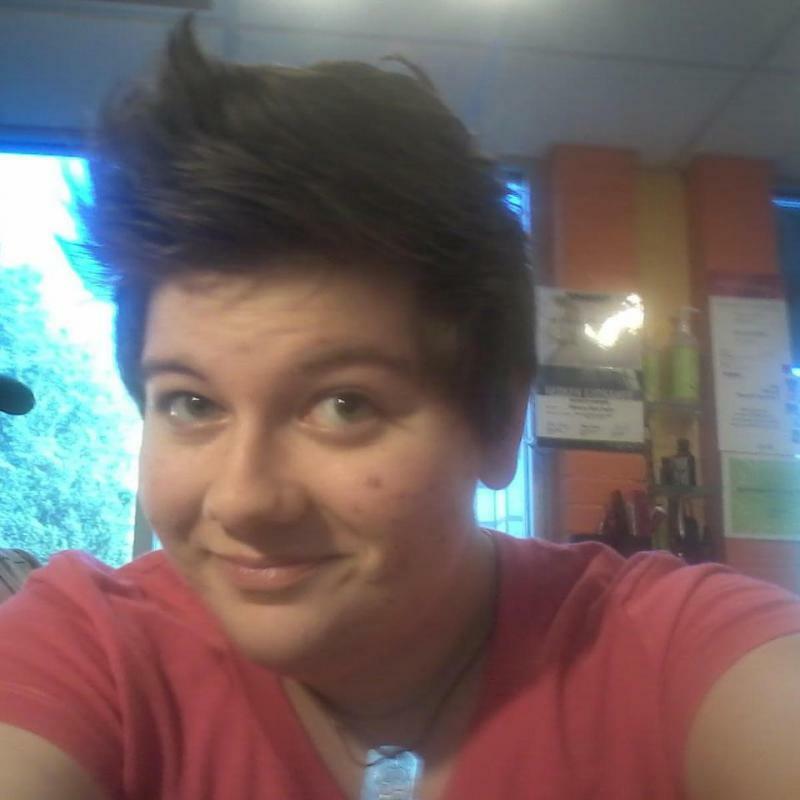 “In my grade, there are two others who identify as gender-non-binary,” Waldman said. Facebook's menu also includes "transgender," "trans," "androgynous" and "cisgender," which is another way of saying you identify as the gender you were assigned at birth. But are 56 choices enough? When it comes to politics and religion, Facebook users don’t have to pick from a list. They can write in their beliefs using words of their choosing. The profile form looks as though you could write in what you want, but it only accepts one of the 56 terms. Despite the glee over being able to identify as “genderqueer” on Facebook, Waldman knows that not everyone will find the right term to describe such a personal and integral part of themselves. "I have some friends whose identities are not on that list," Waldman said. This article first appeared in the St. Louis Beacon: Facebook may be a tool designed to foster relationships, but it can also be a device that hurts them. Russell Clayton, a doctoral student at the University of Missouri School of Journalism, and his two research partners Alexander Nagurney and Jessica R. Smith found that excessive use of social media can damage romantic relationships. 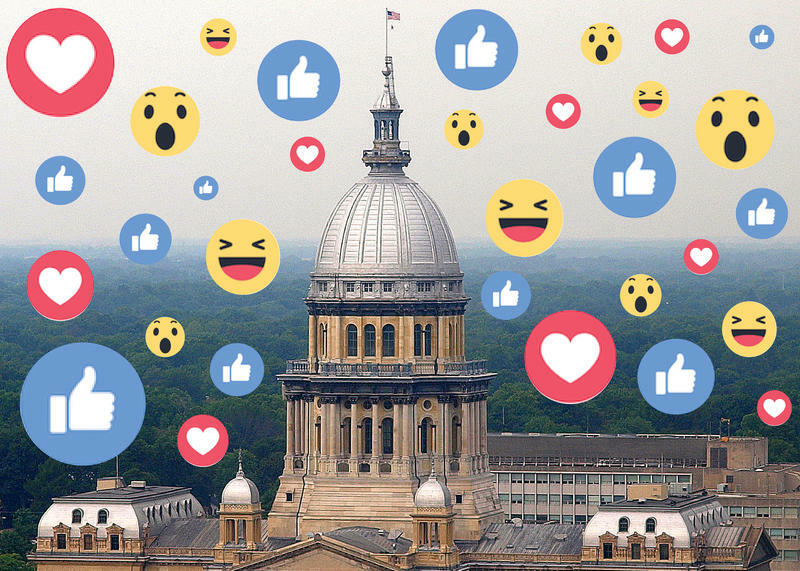 Legislation that would prohibit employers from seeking job applicants' social network passwords is on hold in the Illinois House. Democratic Rep. La Shawn Ford's measure would allow job-seekers to file lawsuits if asked for access to sites like Facebook. Bosses could still ask for usernames that would allow them to view public information on the sites. This article first appeared in the St. Louis Beacon, Feb. 14, 2012 - As Facebook users have noticed, the newsfeed (main page where you view your connection's updates and posts) has begun to group posts by topic. So, on Super Bowl night, you would see "29 of your friends posted about the Super Bowl" and it would show you the first few, then an option to "see all 29 posts"). As with all Facebook features, I'm sure some hate this, while others find it convenient. Regardless of preference, Whitney Houston's passing threw its usefulness for a loop. This article first appeared in the St. Louis Beacon, Nov. 8, 2011 - Only half of the students in my media ethics class showed up on Thursday because the Faculty Association at SIU Carbondale is on strike. But the students who came were eager to discuss the ethics and legality of the university's decision overnight to delete comments about the strike from the university Facebook page. Missouri Gov. Jay Nixon has signed legislation repealing a contentious law, known by some as the "Facebook law," that had limited online discussions between teachers and students. Nixon's signature Friday will delete a law enacted earlier this year barring teachers from using websites that allow "exclusive access" with current or former students 18 or younger. Some teachers raised concerns that they would be restricted from using social media sites such as Facebook, which allow private messages. This article first appeared in the St. Louis Beacon, Sept. 28, 2011 - Last Thursday began with an inaudible yet tremendous public outcry: Facebook had made changes to its interface. HOW DARE THEY? Among the changes was an automated classification of "top stories," status updates using some algorithm one cannot begin to decipher without a degree in advanced mathematics and which is supposed to determine what's important to you. There's also a timeline feature, which shows what your Facebook friends are doing in real time -- essentially a Facebook for your Facebook. This article first appeared in the St. Louis Beacon, Sept. 27, 2011 - At this point, it's as part of the vernacular as "boy meets girl": Facebook makes changes. Everyone is confused by changes. Everyone rails (using the new features they are complaining about - how meta!). Everyone threatens to breakup with Facebook. Nobody does. The recent changes are a pretty major shift. I guess. At least one bill has made it out of the special legislative session. Today the Missouri House overwhelmingly passed the so-called “Facebook Fix,” which would remove confusing language from a new law regarding teacher-student messaging via social media. That law was placed on hold last month by a Cole County judge, who ruled that barring teachers from websites that allow private messaging with students would have a, quote, “chilling effect” on free speech rights. Mo. 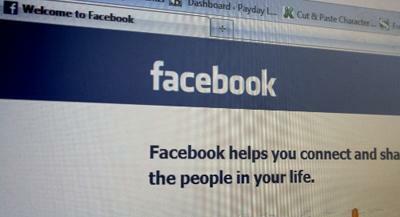 House committee passes "Facebook fix"
A Missouri House committee has unanimously passed legislation that would remove confusing language from a new state law regarding the use of social media between teachers and students. 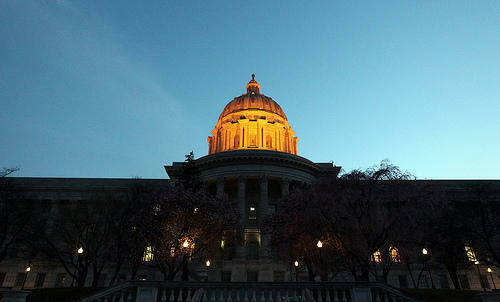 The bill was passed last week by the Missouri Senate. It’s being handled in the House by State Representative Chris Kelly (D, Columbia). Missouri senators have overwhelmingly passed a bill revising a new law that restricts teachers' online conversations with students. The legislation would repeal a law barring teachers from using websites that give "exclusive access" to students, such as sending private messages on Facebook. Senators voted 33-0 Wednesday to send the bill to the House. The Missouri Senate has endorsed legislation revising a contentious new state law that limits teacher communications with students over the Internet. The bill given initial approval Monday would repeal a law barring teachers from using websites that give "exclusive access" to students. The provision already had been temporarily blocked by a judge last month because of free-speech concerns. The Missouri State Senator who sponsored the measure strictly limiting teacher-student contact via Facebook and other social media has filed legislation she says will clear up any confusion over the new law. The issue was added Tuesday to the call of the special session by Governor Jay Nixon (D), but in his call the governor only stipulated that the language in question be removed, not replaced with new language. Gov. Jay Nixon says he will add the teacher Internet issue to the agenda for a special legislative session that begins Sept. 6. Nixon says he wants lawmakers to repeal the new law. His Friday announcement came shortly after a Missouri judge issued a preliminary injunction (see below) blocking the law from taking effect as scheduled on Sunday. A Missouri judge has blocked a law restricting Internet communications between teachers and students from taking effect Sunday. (You can read the full ruling here). Cole County Circuit Judge Jon Beetem issued a preliminary injunction against the law Friday, calling it a staggering prohibition of free speech rights. This article first appeared in the St. Louis Beacon, Aug. 23, 2011 - As questions continue to arise about a law designed to protect Missouri students from possible sexual exploitation by teachers, backers of the law say they will try to get problems with it fixed in the upcoming special session of the legislature.